A new study in Physiology & Behavior provides evidence that a single bout of exercise can alter how people respond to rewarding situations soon afterward. However, this change appears to depend on whether or not a person has regularly engaged in that exercise before. 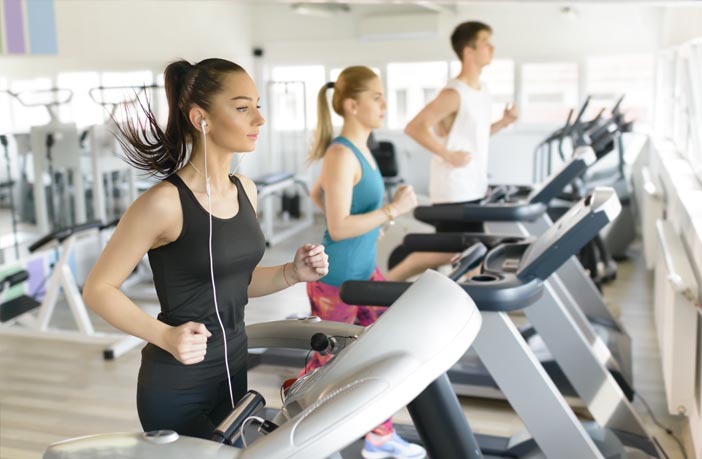 “We were interested in the effects of exercise on reward functioning because anecdotally, exercise is one of the best ways to treat a range of psychological disorders, including depression and addiction,” said study author Emily C. LaVoy of the University of Houston. In the study, 35 participants ran on a treadmill for 20 minutes before completing two measures of reward functioning. On another day, the participants sat for 20 minutes before completing the same tests. The two tests measured the willingness of participants to exert physical effort for monetary rewards and the amount of pleasure associated with receiving a reward. Overall, the bout of exercise did not increase motivation for and pleasurable responses to rewards. But the researchers were able to detect opposing effects when they divided the participants into subgroups. “Those subjects who reported a longer history of running training showed increases in motivation for rewards after exercise, while subjects who reported less history of running training showed decreases in motivation after exercise,” LaVoy told PsyPost. This did not appear to depend on the overall fitness of the participants. In other words, participants with a history of running did not appear to respond differently just because they were in better shape. “This suggests that there is a possible conditioned effect of exercise on reward functioning, and interventions should keep in mind people’s preferred mode of exercise,” LaVoy explained. Like all research, the study has limitations. The study examined reward functioning soon after a bout of exercise, but did not examine potential long-term effects. The study, “Effects of an acute bout of physical exercise on reward functioning in healthy adults“, was authored by Margaret C. Wardle, Paula Lopez-Gamundi, and Emily C. LaVoy.